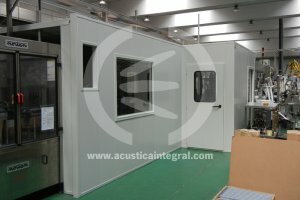 In industrial environments, reverberated and reflected noise from machinery can easily exceed the recommended limits, and cause a serious health risk to production staff. 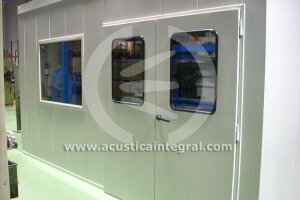 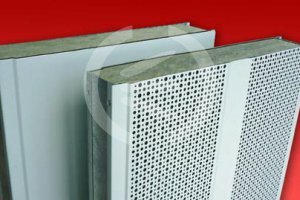 The primary objective of acoustic enclosures is to reduce the noise source significantly, for example the noise made by a machinery. 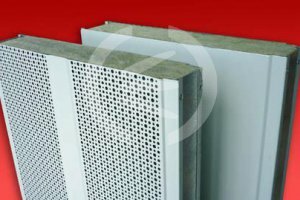 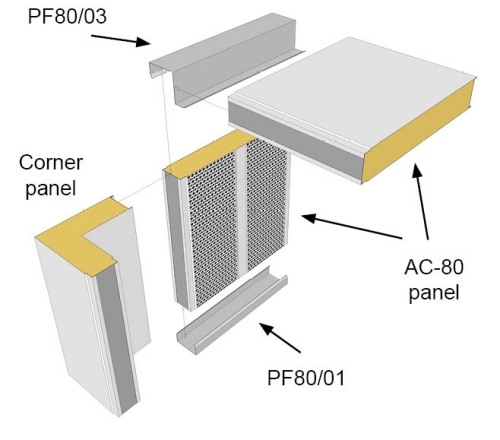 The casing of an acoustic enclosure limits sound reverberation and noise propagation, which protects the workers. 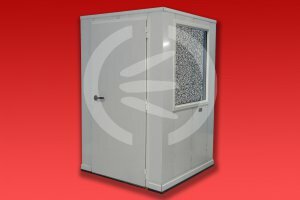 Our acoustic enclosures are available in a wide range of standard measures, and they can be alternatively tailored with modular panels, according to your requirements. 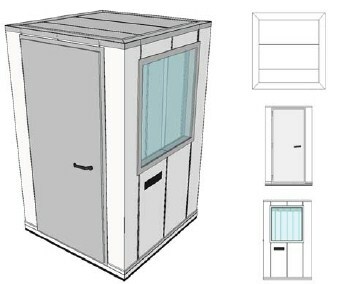 We offer an extremely flexible system, with a quick and easy installation, which we can adapt to suit your needs.